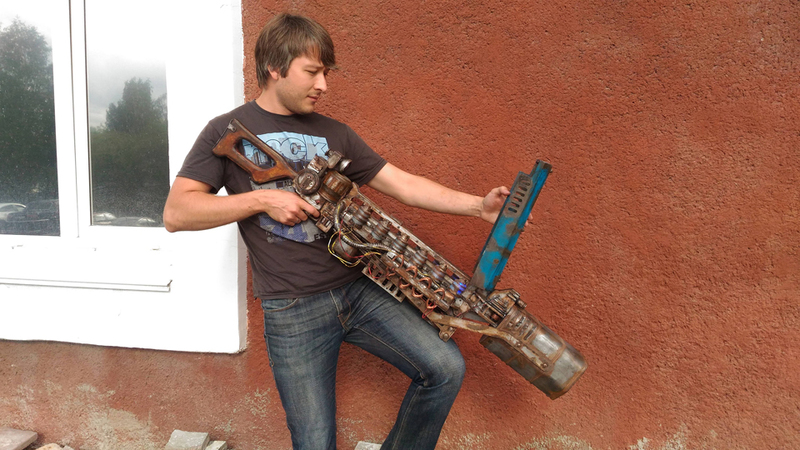 Etsy store PlastCraft makes video game-inspired collectibles and props. 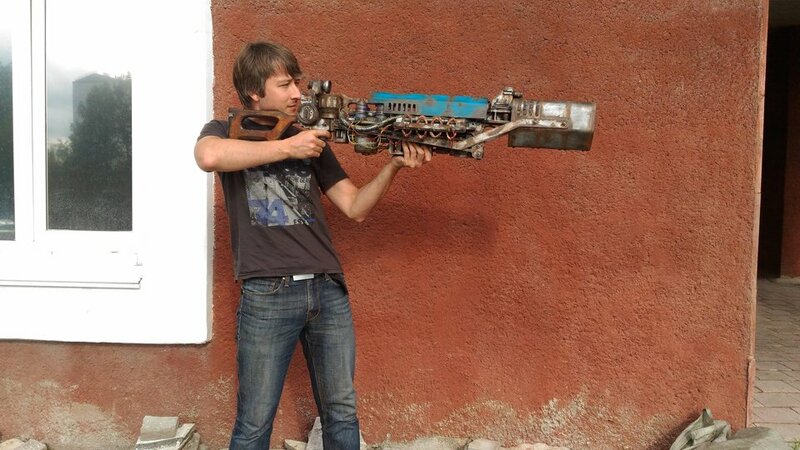 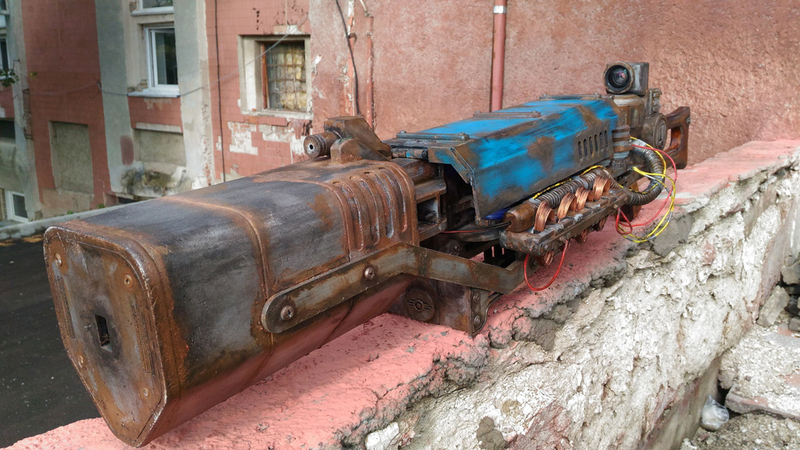 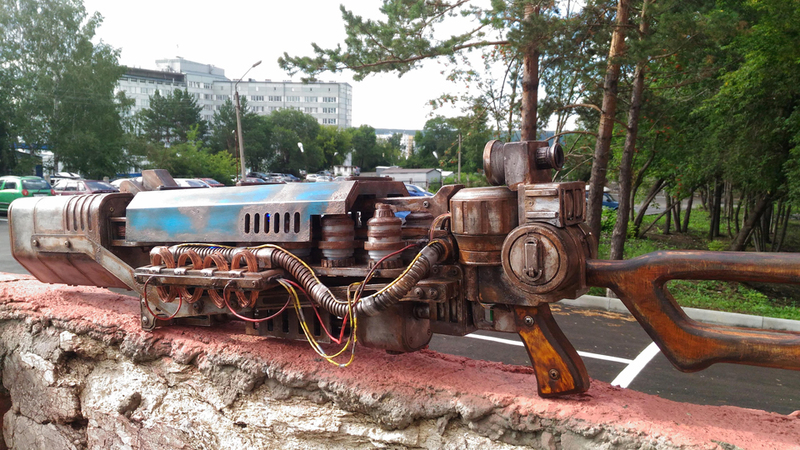 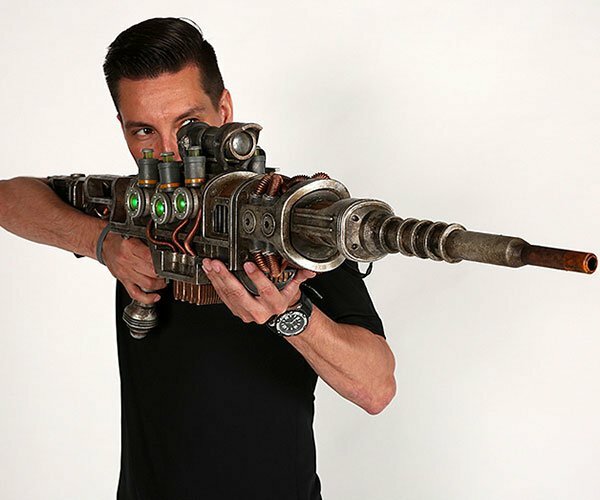 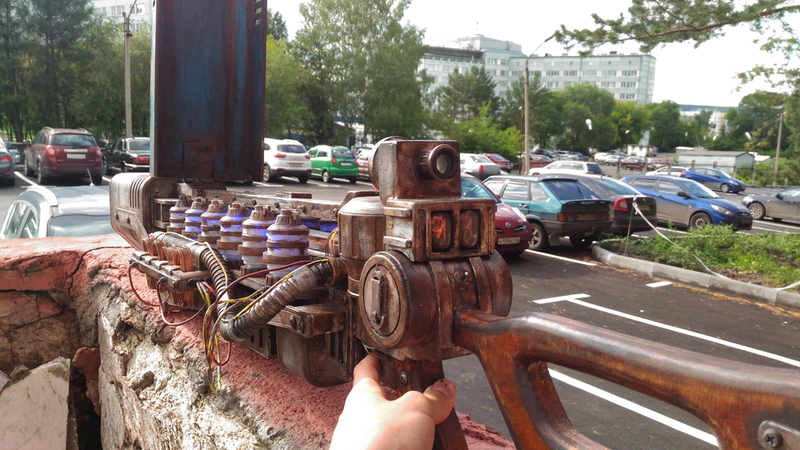 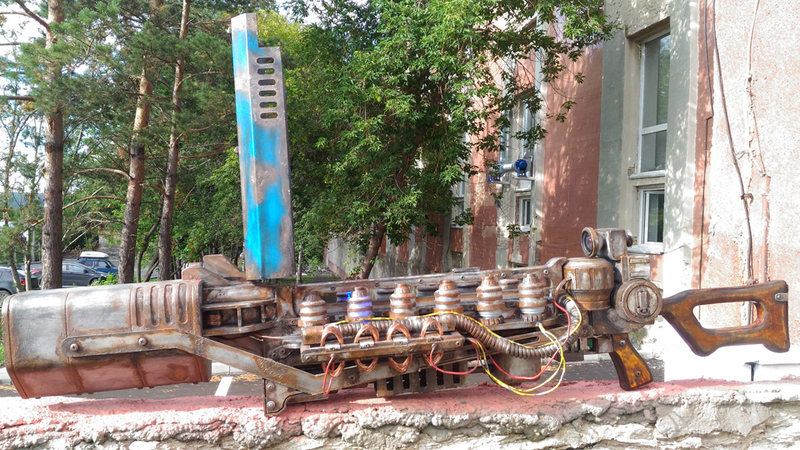 Its pièce de résistance at the moment is this badass gauss rifle replica inspired by Fallout 4‘s weaponry. 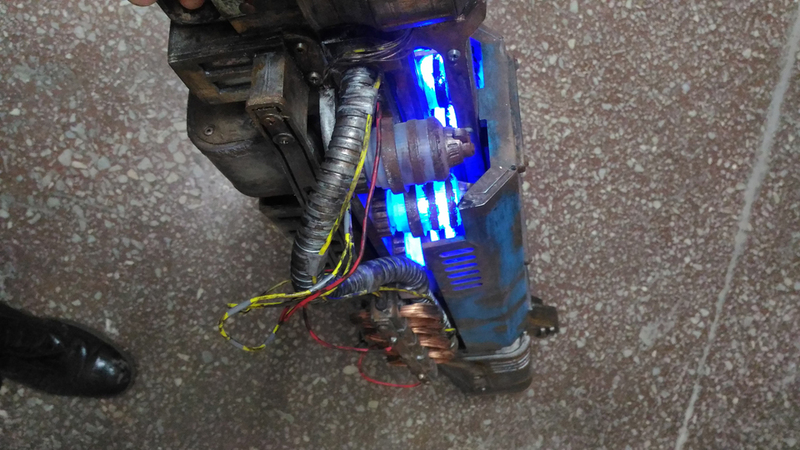 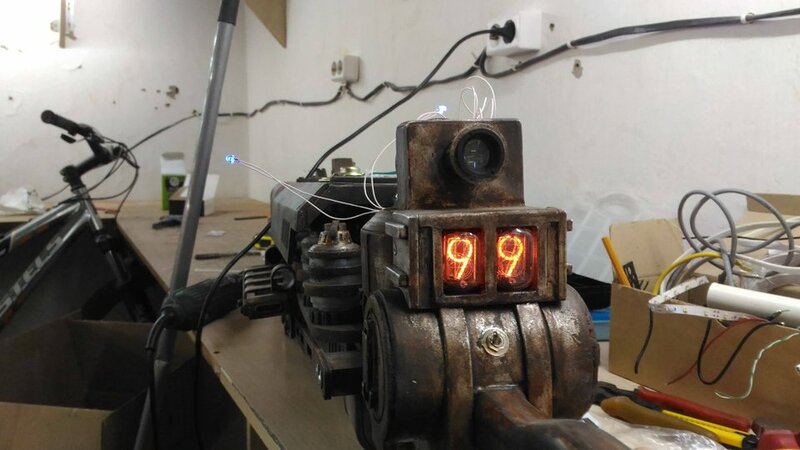 It’s filled with blue LEDs and has nixie tubes that indicate the battery’s charge.